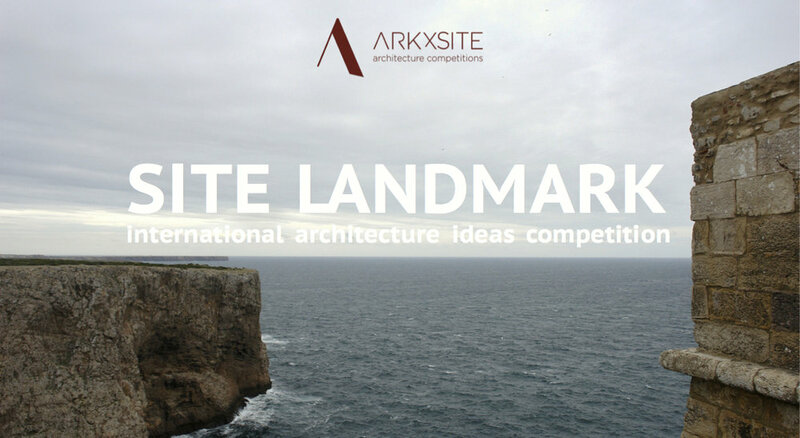 Past Competition Site Cultural Center _ Say Hello To The 3rd Prize Winner _ Miha Rijavec (SLOVENIA) ! 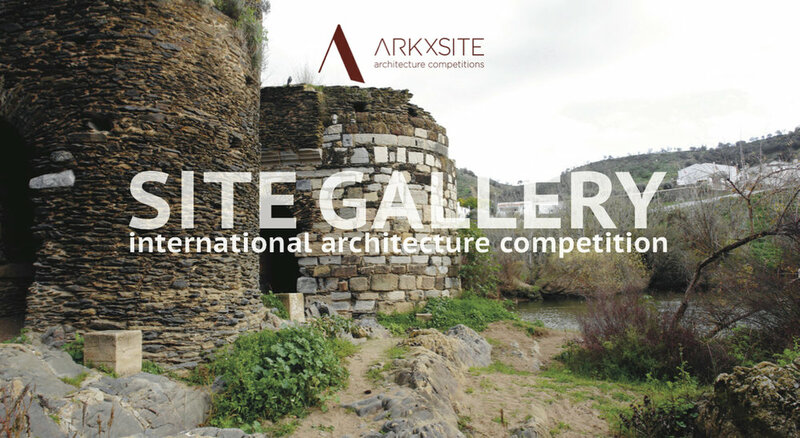 Past Competition Site Cultural Center _ Say Hello To The 2nd Prize Winner _ Daniel Pettett (AUSTRALIA) ! 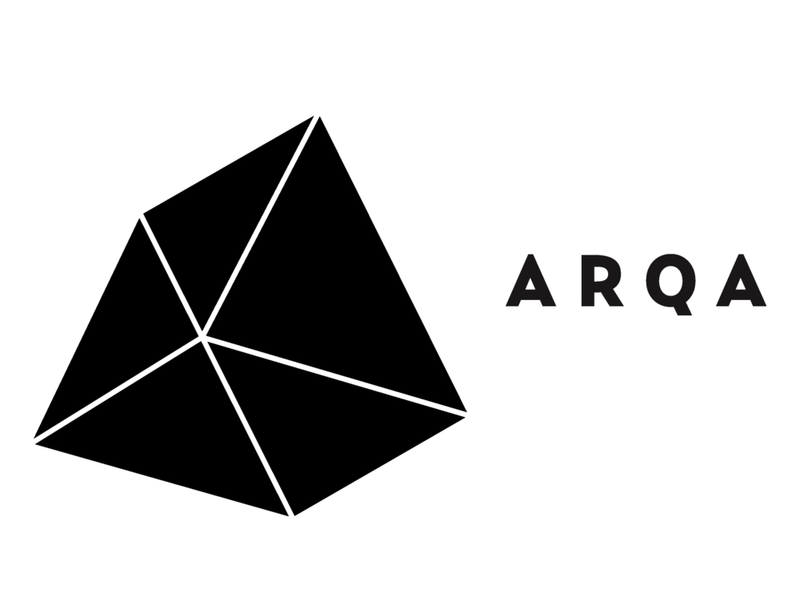 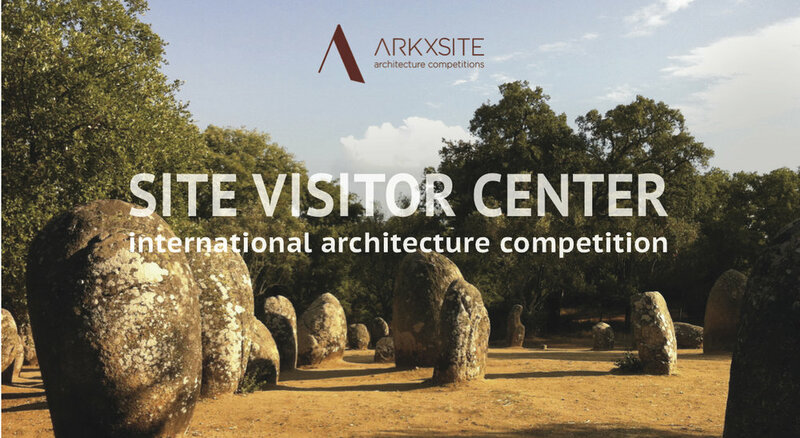 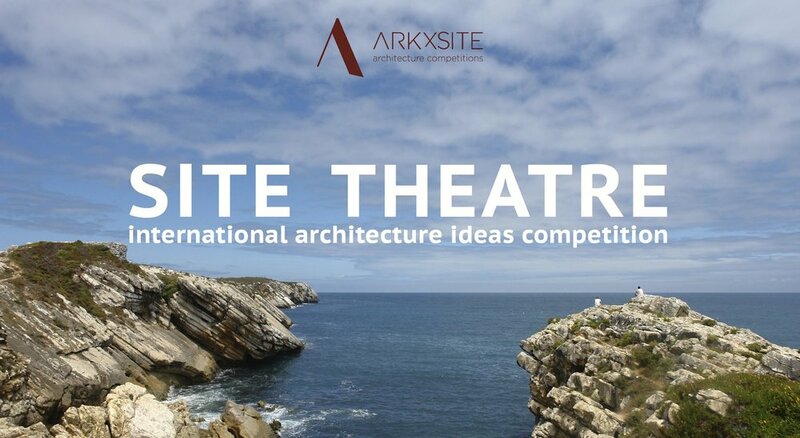 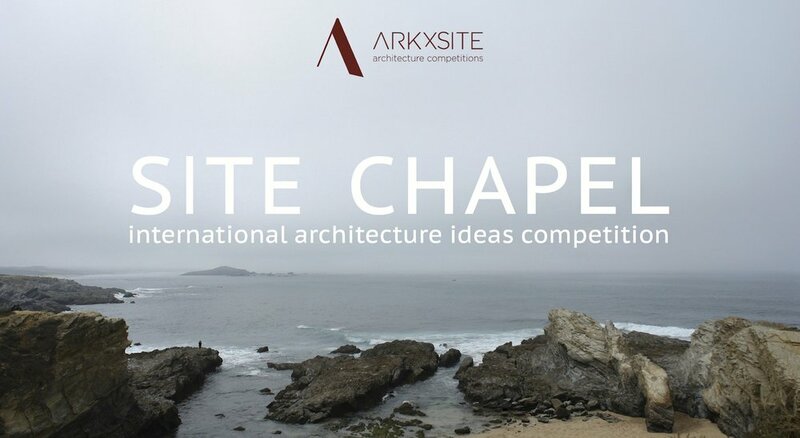 Past Competition Site Cultural Center _ Thank You, Wettbewerbe Aktuell _ Germany (Media Partner) For Publishing The Competition Results !